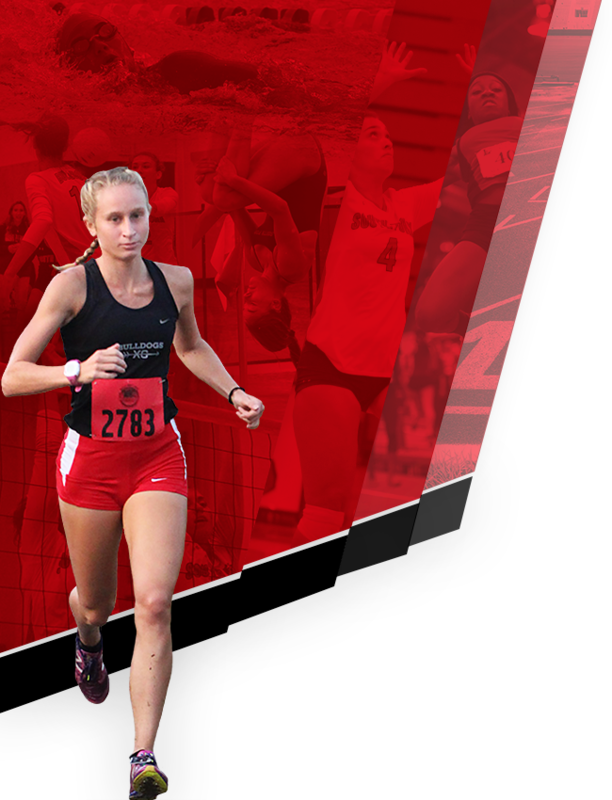 In order to participate in any SFHS Athletics, you must have a completed Athletic Packet and Physical on file. 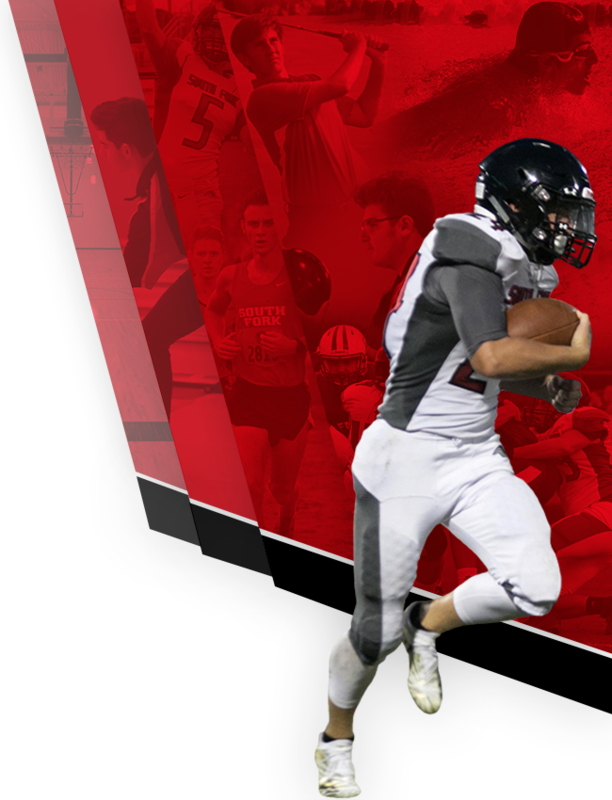 Please print and complete the packet from this link and submit it to the coach or Athletic Office prior to any tryout or team conditioning. 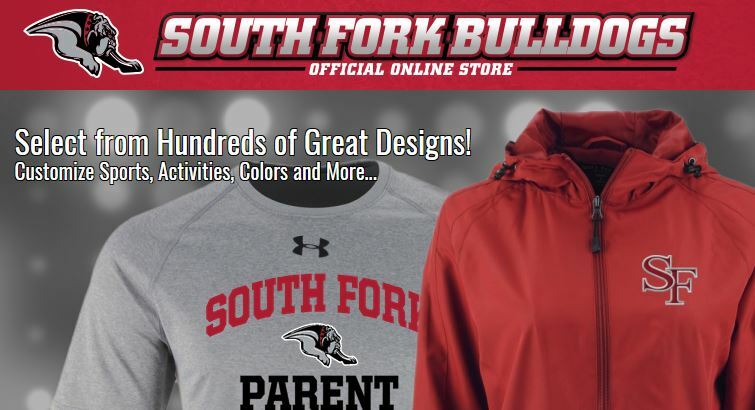 Want Official SFHS Bulldog Gear? Our Online Store is now available and ready for orders.